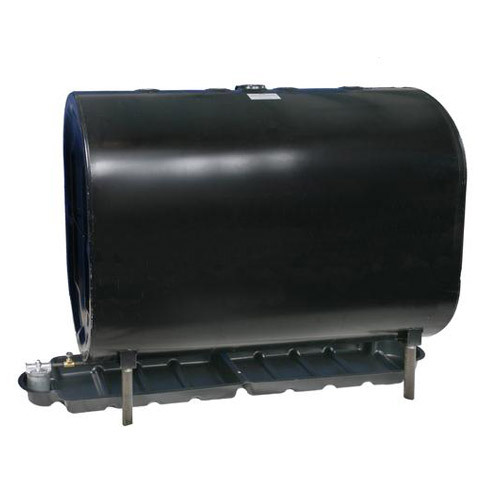 The ideal secondary containment device for commercial and residential storage tanks. 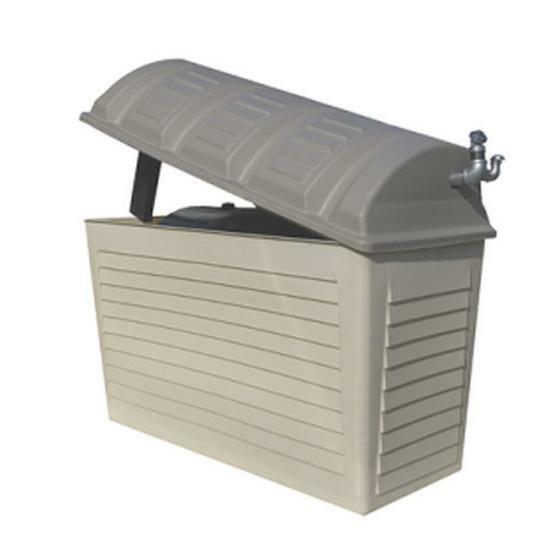 Two piece construction for easy installation, zero maintenance and protects your tank from natures elements. 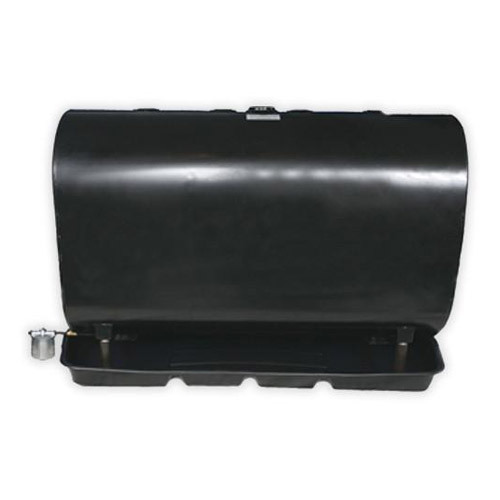 Note: Used with new tank installations for containment. 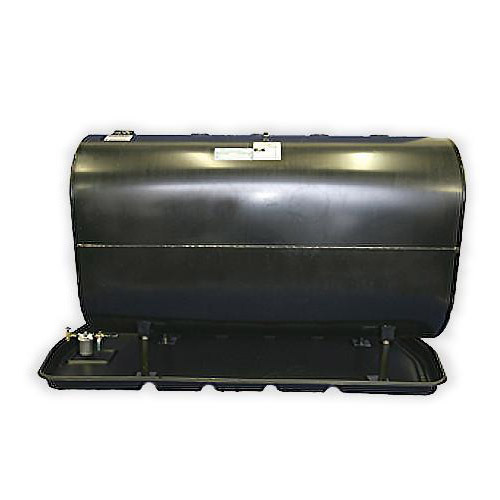 Note: This is for existing oil tanks. Just slide it under the tank.